Cincinnati United Soccer Club is pleased to announce the class of 2016. 35 student athletes will be attending colleges and universities across the country to continue their academic and soccer career. More student athletes are finalizing their decisions, so the class of 2016 number will grow. Over the last three years, more than 110 student athletes have gone on from CU/CUP to play college soccer. 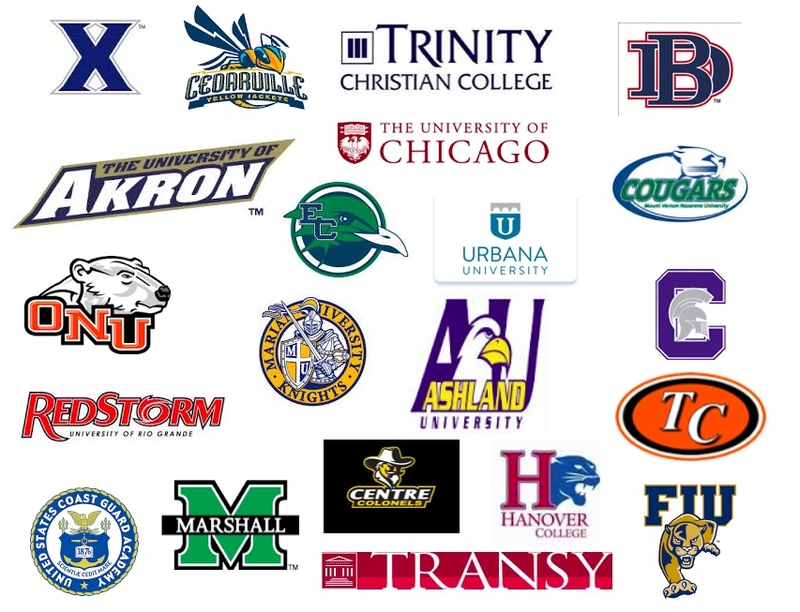 And through the years, Cincinnati United Soccer Club/CUP has sent more than 500 student athletes on to play college soccer. Congrats to all of our student athletes!